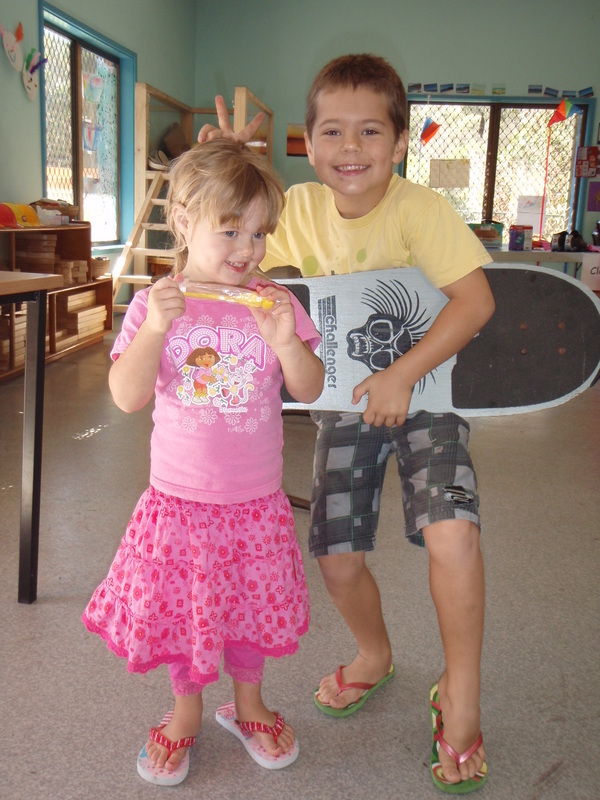 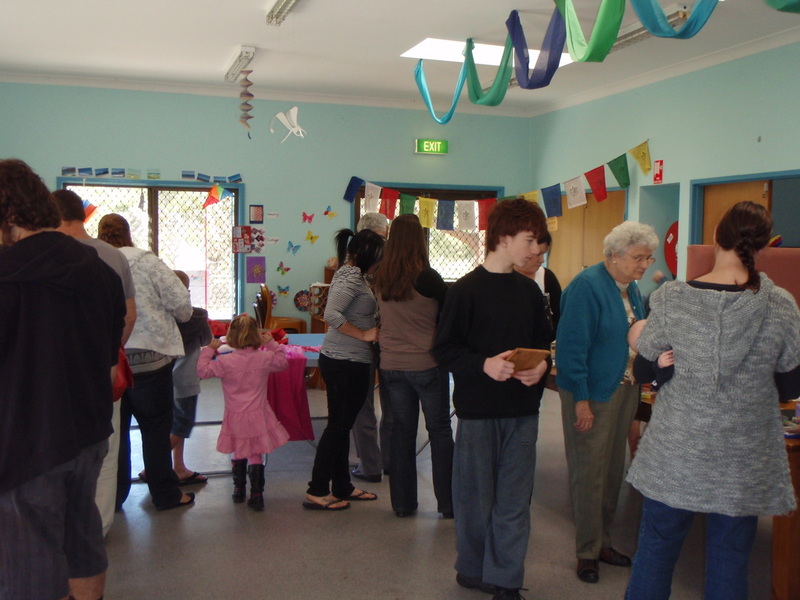 The Woodrising, Booragul, Marmong Point Sustainable Neighbourhood Group wanted to reduce consumption and waste in their community. 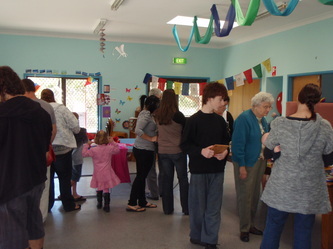 The group decided to host a Neighbourhood Swap Party. 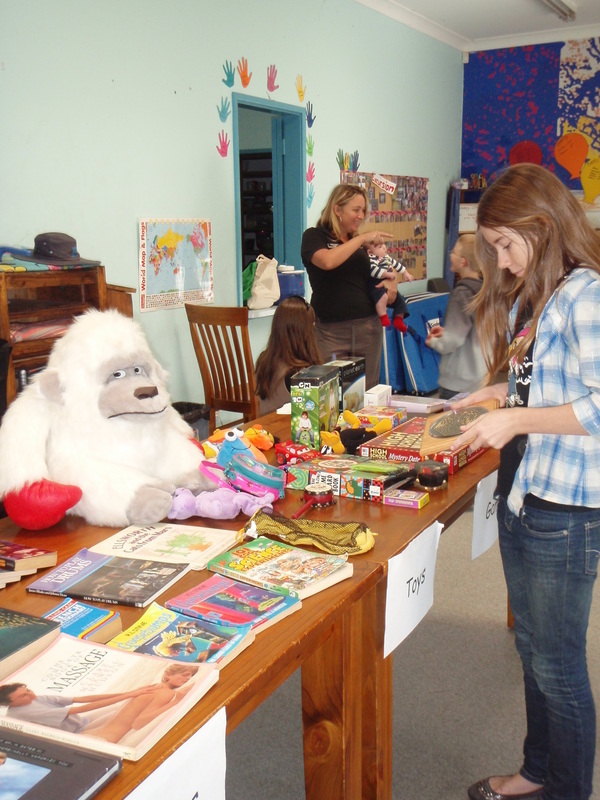 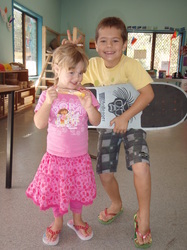 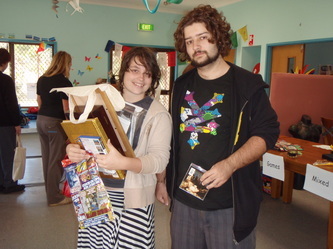 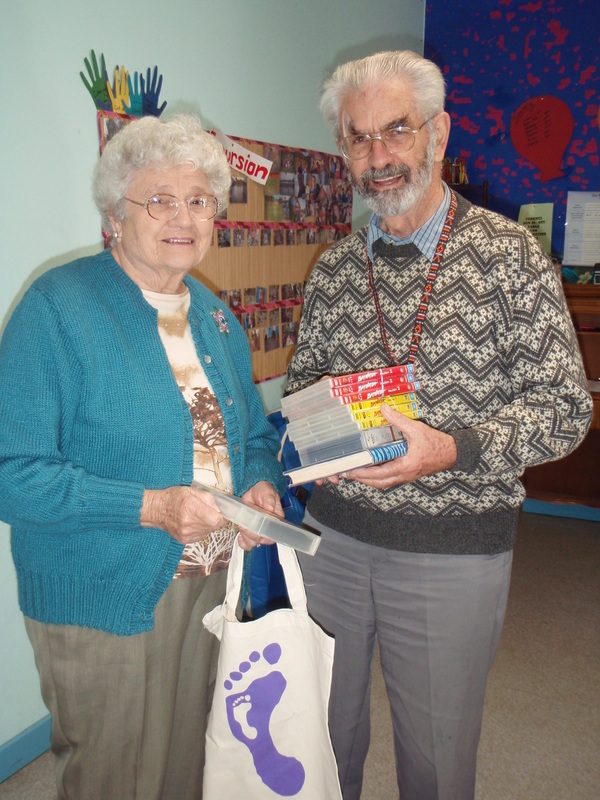 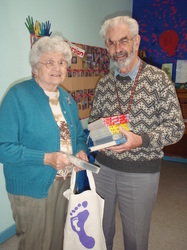 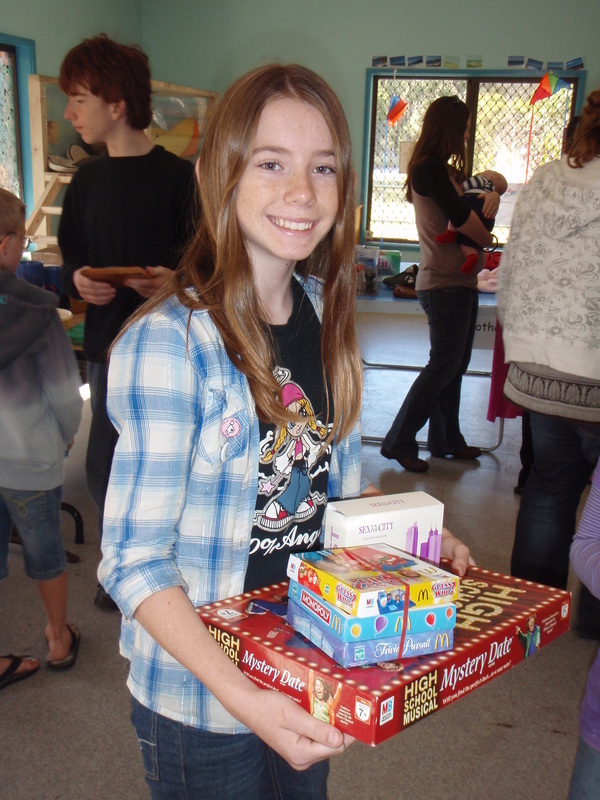 Residents were able to bring unwanted items along on the day to swap for other items. Together the participants exchanged over 150 items! The Neighbourhood Swap Party was a fun and easy way to reduce waste and consumption, while creating new neighbourhood connections.